Welcome to our comfortable Sherlock 39 boat – an ideal solution for up to 6 people fond of snorkeling and sightseeing! Enjoy Snorkeling Punta Cana Bavaro Beach! The boat is parked in the beautiful place of Punta Cana, just a 15 min drive from the airport and really close to the most popular hotels. Sherlock has a very comfortable flybridge, a bimini that protects it from the sun, and, of course, a swimming ladder for you to enjoy swimming. 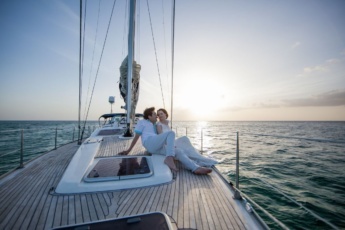 The boat features a beautiful spacious cabin with white leather coaches, TV, bar, shower and toilet. It has all that you need for an unforgettable snorkeling experience! 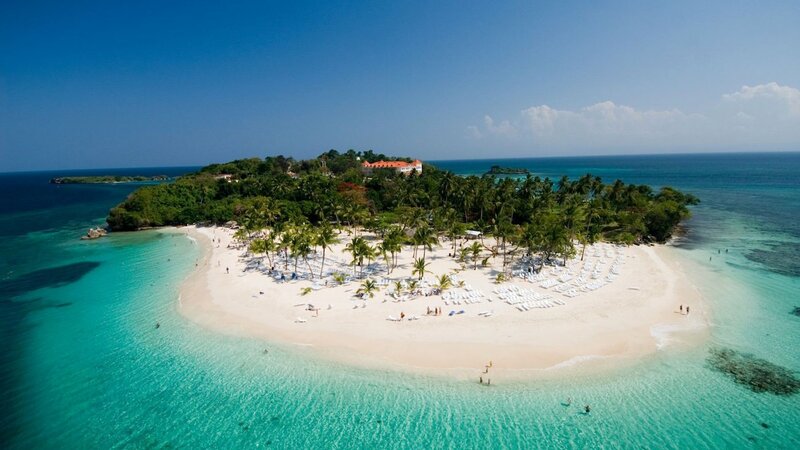 Punta Cana beaches are some of the best places for snorkeling in the Dominican Republic. So, take a chance and get to the best Snorkeling Punta Cana Bavaro Beach spots on our comfortable boat! Private snorkeling and sightseeing experience, with free-of-charge beverages and transportation from and to any Punta Cana/Bavaro hotel included. We provide pick-up/drop-off from any hotel of Bavaro/Punta Cana touristic zone and take you to the Jellyfish beach from where your fishing adventure starts. We usually pick you up at 7.30 a.m. and you are already aboard at 8.00 a.m. But you can change the time and go on the excursion in the afternoon. 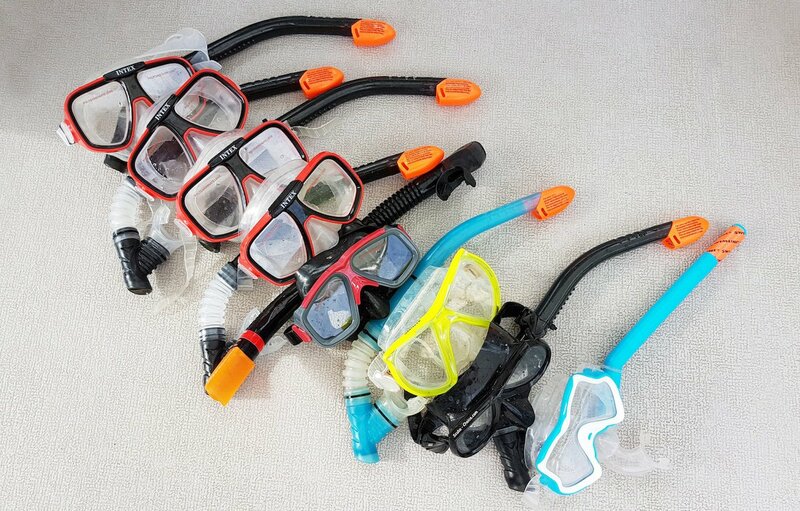 We provide you with equipment for reef snorkeling. At our precious reef snorkeling sight, you can practice snorkeling, swimming, or just relaxing. See an amazing coastline and its beaches along the trip. One more attraction worth seeing is the Natural Pool where you can swim and relax. You can enjoy a range of beverages free of charge: coke, beer, water, rum. What’s included in 3-Hour Snorkeling Punta Cana Bavaro Beach Experience? Book your unique Snorkeling Punta Cana Bavaro Beach and Sightseeing Experience on Sherlock 39 Boat now! Do you want to book Snorkeling in Punta Cana for a company of 8 people? Book it here. Our Captain and First Mate aboard the Sherlock were magnificent! My daughter-in-law stated the experience was even better than snorkeling off the coast of Honolulu which she loved! Our First Mate was beyond attentive making sure we were comfortable and point out the sights to see in the water! An absolutely wonderful experience. Very good crew. The boat trip is very short, even the notoriously water sick people like me, I didn’t get sick. I enjoyed the sun, the ocean, the chilling atmosphere that we had. It’s worth a try and money. How to book Snorkeling Excursions in Punta Cana? To book Snorkeling Excursions in Punta Cana you just have to click book it on the right side of the page. Just select the date and we'll confirm your pick-up details. How do we get from the hotel to Punta Cana Snorkeling Spots? If you are in Bavaro/Punta Cana we'll pick you up at any hotel reception or any specific point. For Cap Cana, Uvero Alto we need to order a separate transportation. If needed, please contact us to organize your transportation to Punta Cana Snorkeling Spots. What is included in Punta Cana Snorkeling tour on Sherlock 39 Boat? Punta Cana Snorkeling tour on Sherlock 39 Boat includes comfortable transportation, alcoholic and non-alcoholic drinks, snorkeling equipment and a unique 3-hour snorkeling experience. How long does Punta Cana Snorkeling tour last? It is a 3-hour Punta Cana Snorkeling tour. If you are looking for full-day Punta Cana Snorkeling Excursions, please contact us directly. We provide personalized service in Punta Cana and will be happy to assist you! If the weather is bad do Punta Cana Snorkeling Excursions get cancelled? If the weather conditions are bad, we cancel Punta Cana Snorkeling Excursions for safety reasons. But that rarely happens. The weather in Punta Cana is usually pleasant. 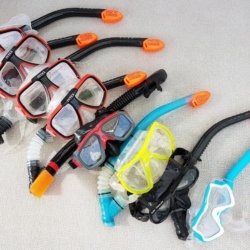 What do I wear on a trip aboard the boat for Snorkeling in Punta Cana? For Snorkeling in Punta Cana we recommend you wear comfortable clothes (t-shirts, shorts, beachwear). Don’t forget to bring sunglasses, swimsuit, sunscreen and towel. Is Punta Cana Snorkeling on Sherlock 39 Boat a private excursion? Yes, Punta Cana Snorkeling on Sherlock 39 Boat is a private Punta Cana Snorkeling tour for a company of up to 6 people. What time do you pick up at the hotel to go Snorkeling in Punta Cana? To go Snorkeling in Punta Cana we usually pick you up at 7.30 a.m. and you are already aboard at 8.00 a.m. But you can change the time. Yes. We take the safety of our clients, that is why all our captains are professional and experienced. We do our best in order to let you enjoy your Punta Cana Snorkeling experience. 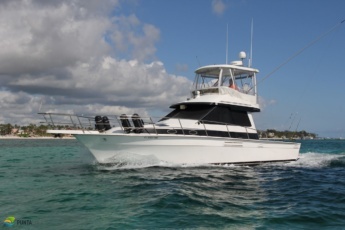 What is the difference between Punta Cana Snorkeling Excursions on Sherlock 39 Boat and Fortuna 42 Boat? The only difference between Punta Cana Snorkeling Excursions on Sherlock 39 Boat and Fortuna 42 Boat is the maximum capacity of people. Sherlock 39 Boat has the capacity of up to 6 persons, and Fortuna 42 Boat has the capacity of up to 8 persons.